The first needle was discovered in a strawberry in Queensland, last week, but several other reports soon coming in from the state, as well as from South Australia, Western Australia and all the other states. While most of the people who found metallic needles in strawberry were reportedly ok, there was the case of a 21-year-old man from Queensland who bit into a metal needle and swallowed part of it. He was hospitalized after complaining of abdominal pain. Authorities have started a thorough investigation of what is being referred to as “commercial terrorism”, and have urged people to slice strawberries before eating them, to avoid injuries. The Queensland state government has offered a A$100,000 ($72,000) reward for any relevant information regarding this matter. The Queensland Strawberry Growers’ Association has suggested that the needles may have been placed inside the strawberries by a disgruntled employee, while other sources have claimed that some cases may be copycat incidents, but police said it is to early to speculate. One thing is for sure, these needles have brought the Australian strawberry to its knees. People have already stopped buying strawberries and New Zealand two largest food distributors have halted imports due to the scare. “I’m angry for all the associated people — it’s the farmers, the people who supply them, the packaging people, the truckies — with families to support, who suddenly lose their jobs,” Adrian Schultz, vice president of the Queensland Strawberry Growers Association, told ABC. “It’s far reaching”. 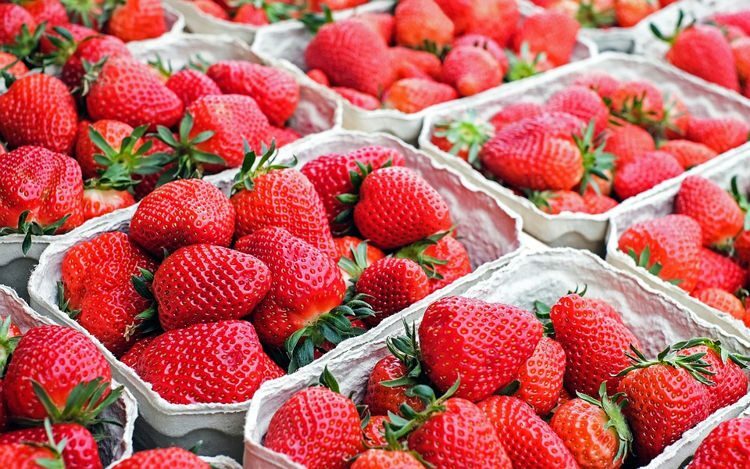 Strawberry prices have plummeted all around Australia, with prices in some are now below production costs, which will affect next year’s crops as well,as some growers will probably be unable to break even this year. The act of sticking sharp needles in strawberries has been described as a “vicious crime” and a “general attack on the public”. “How could any right-minded person want to put a baby or a child or anybody’s health at risk by doing such a dreadful act?” Premier Annastacia Palaszczuk asked on Saturday. That’s a fair question, but one that many Australians are still waiting to be answered.